Month after month, it has been the Subaru Forester that has led the Japanese automaker to consecutive sales records—and with good reason. The Subaru Forester is a force to be reckoned with on the market today. But while the Forester sold well in June of this year (12,029 units), it was actually down 14.4% over June of last year. So how then did Subaru still manage to crush its June 2016 sales so much that they increased by 5.1% over June 2015? One simple answer: the Subaru Outback is a beast. 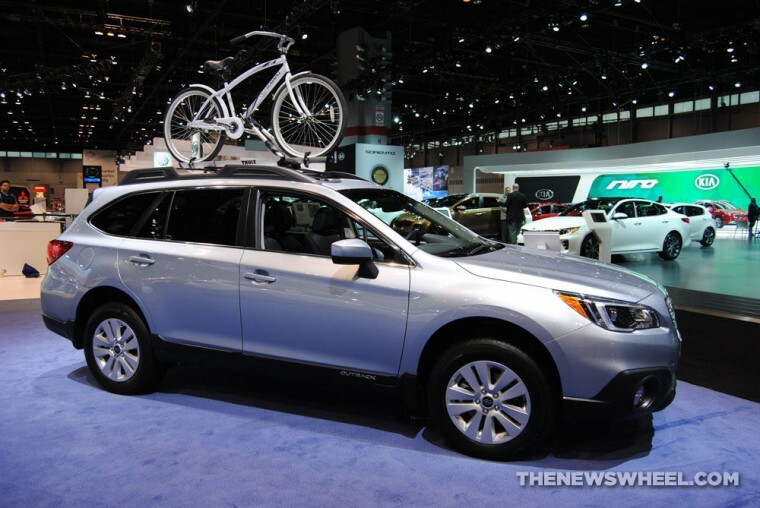 Sales of the Subaru Outback shot up an incredible 23.0% year-over-year, with a whopping 13,417 Outbacks sold, making for the Outback’s best June ever. Also enjoying their best Junes to date were the Subaru WRX/STI (3,130 units sold, up 44.5% over last June) and the Subaru Crosstrek (7,658 units sold, up 8.5% over last June). This June marked the 28th month in a row in which Subaru’s sales crested 40,000 vehicles. In total, Subaru sold 46,598 units in June. Year-to-date sales are also up; in the first six months of 2016, Subaru has sold 279,458 vehicles in the US. That’s a 2.6% increase over the same time period in 2015. Sales of the Subaru Impreza and the Subaru BRZ were down 1.4% and 36.9% respectively, with 4,994 Impreza units and 347 BRZ units sold. Subaru Legacy sales, however, were on the rise, up 11.0% over June of last year with 5,023 units sold.